If you’re planning an outdoor wedding, leaving anything to chance will not do you any good, nor will it make the wedding a grand success. Thus, you should go for wedding marquee hire in Melbourne. Why? Because it will help to lessen any fears that you may have of unexpected weather conditions. You never know when the weather might take an ugly turn and spoil the big day. No matter you want the wedding to be held on the beach, a farm, or on your backyard, hiring a marquee will benefit you in every possible way. It can set it all up for you. All you need to decide is ‘where’ and a professional company like Mr. Party Hire will take care of everything. One of the most admired features of a marquee is that it’s portable. There are many stunning locations you can choose from for that perfect wedding, and with a marquee, you’re able to choose any venue you have your eyes on. A marquee offers plenty of offers to you so that you enjoy the wedding to the fullest. Hiring a marquee will assure you of great privacy for the wedding. All the invited guests for the special day are your known ones. 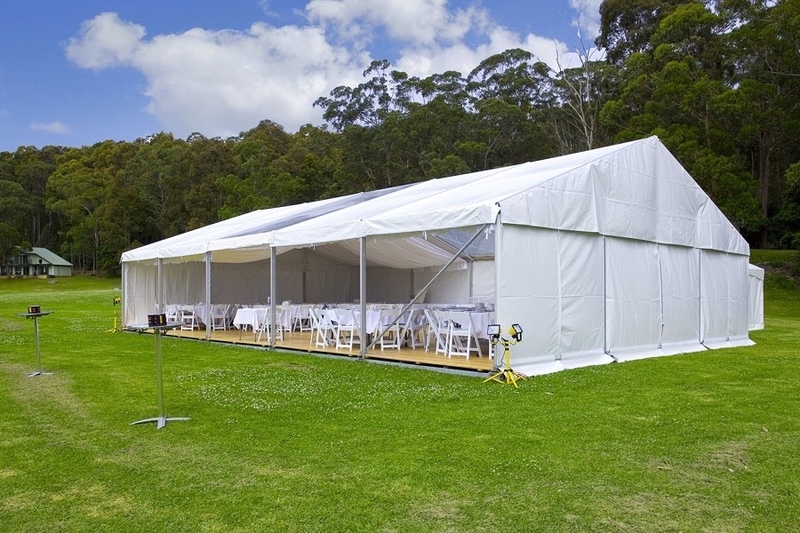 Thus, opting for marquee hire for wedding in Melbourne will be the right thing to do, if you’re concerned about maintaining privacy. Renting a hotel or resort for the big day will not be beneficial, as there will be certain restrictions on designs. You hardly get to make a choice when it comes to the colour theme, drapes and decorations. But this is not the case with marquee hire. You get to decorate the marquee with your choice of colour, lights and furniture. Wedding marquee hire in Melbourne is low priced for large weddings when compared to traditional wedding venues. These traditional venues can cost an arm and a leg when charged per head with a huge number of guests. There will be a fixed cost for the size of the marquee you choose. Many couples in Australia prefer having a marquee wedding for a variety of reasons. There are several great benefits of hiring a marquee for an outdoor wedding. Next What Should You Know About NAPLAN Practice Tests?